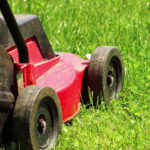 Before choosing and buying the best electric leaf blowers that you can find on the market, you should ask yourself the following question: do I really need a leaf blower for my gardening tasks? Do I need a leaf blower or a leaf vacuum? What kind of blower/vacuum do I need? Electrical or gas powered? What features am I looking for in a leaf blower? What features am I looking for in a leaf vacuum? Where can I buy a leaf vacuum or a leaf blower? Next, I am going to share a collection of some of the best leaf blowers that you can buy right now on the market. 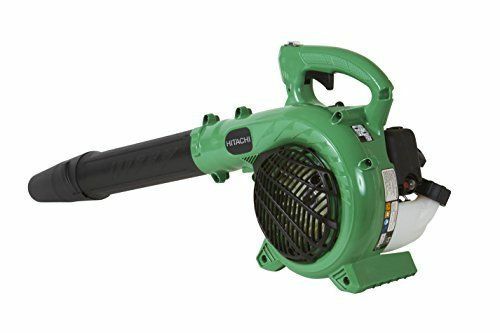 I am focusing on blowers that are not too expensive (under $200), but they have great user reviews and just enough features to help you finish the work in no time! 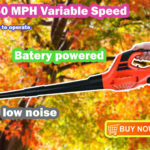 Over 1000 customers gave a 5-star rating to this handheld leaf blower. Besides its excellent price (around $120), you will learn that it has just enough features to become the perfect tool for your autumn gardening cleaning sessions. Its tapper nozzle, the 23.9 cc engine and well balanced weight (8.6 lbs) convinced most of the customers that the investment in this gardening machine was well worth it. 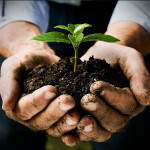 In addition, Hitachi offers a 7 year warranty if you are using it for non-commercial purposes. For this price, it is definitely a win. Before presenting to you all the features that you will be taking advantage of if you buy this gardening tool, I just want to let you know that it costs $76 on Amazon. For that price, you will get a leaf blower that doubles as a versatile leaf vacuum. 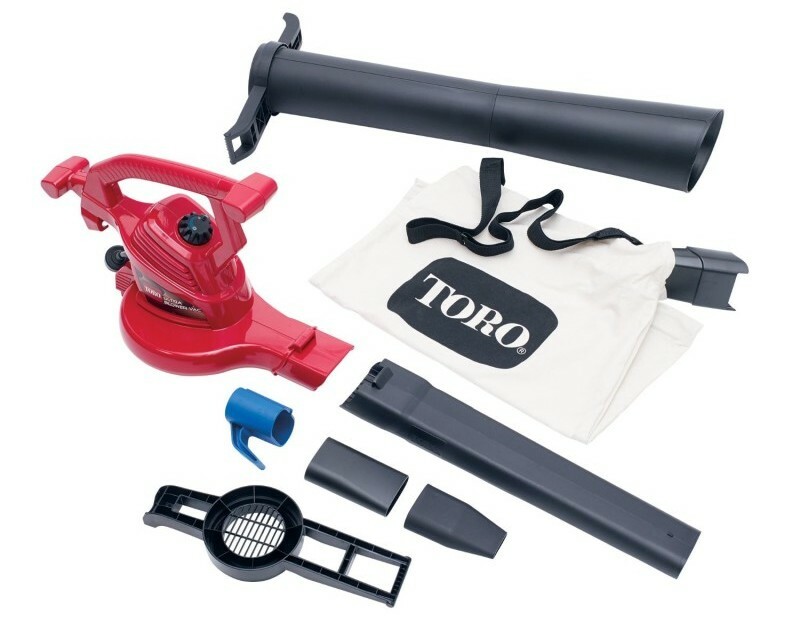 According to the manufacturer, Toro 51619 has a larger metal impeller that makes the device blow air up to 250 mph. You can control the speed of the tool both in vacuum or blower mode. The vacuum can handle dead leaves and debris. In the box you will find accessories such as the vacuum tube, the bottom-zip bag, power insert, concentrator nozzle and cord storage hook. You will have to buy the extension cord, since it is not included in the package. It weights 8.5 pounds. PS. Getting back to the leaf vacuum vs leaf blower questions, I forgot to mention one small detail. 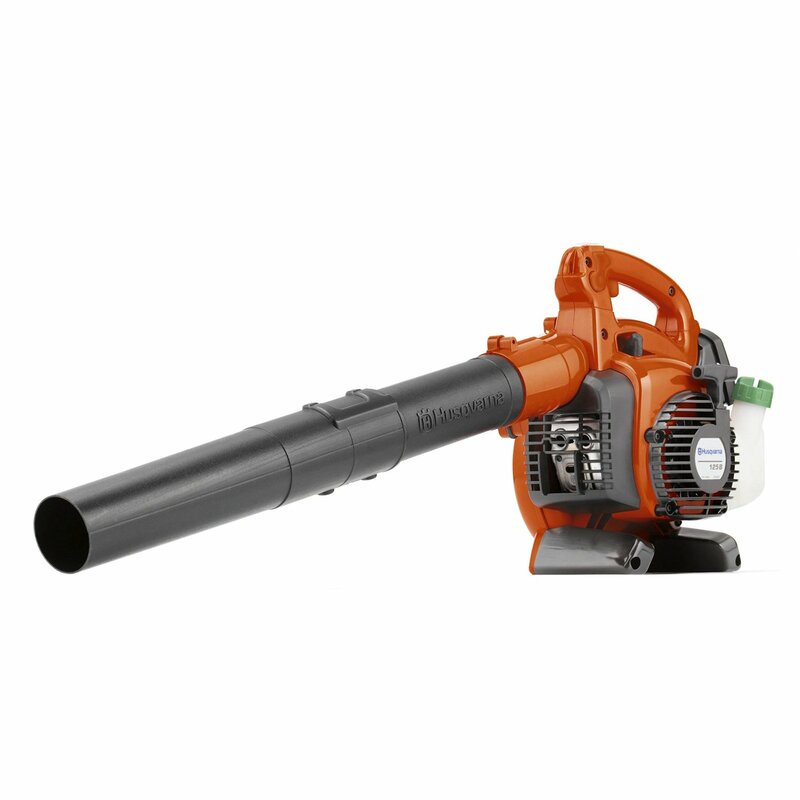 There are leaf blowers out there that have a vacuum function, allowing you to get the best of both worlds at the same price. Pretty neat, right? If you have not decided yet on a leaf blower, you should check my article on the best leaf vacuum mulchers on the market. This entry was posted in leaf blowers and tagged lawn mowers, leaf mulcher, leaf vacuum, Tools on September 4, 2016 by Leaf Vacuum Mulcher.